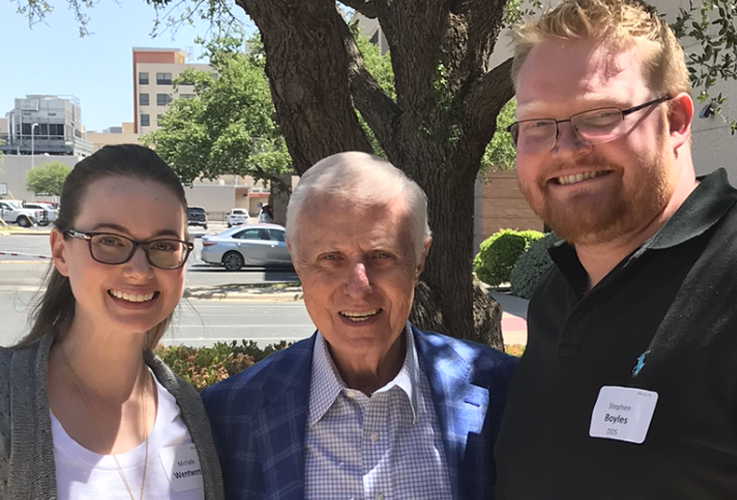 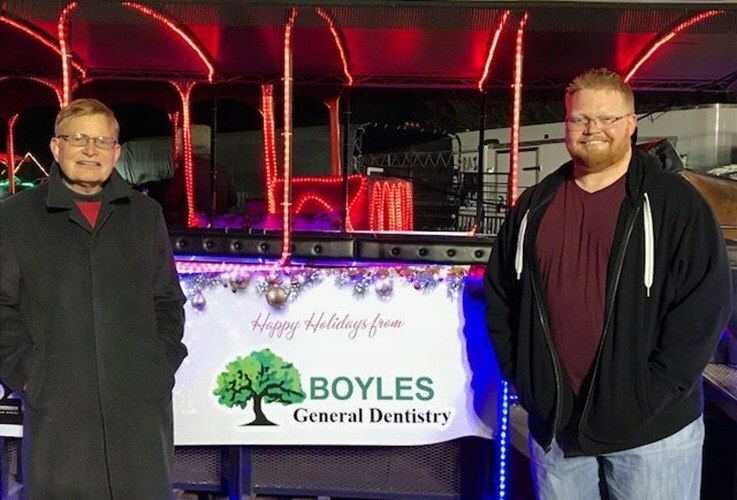 As fourth and fifth generation Texans, Dr. Franklin Boyles and Dr. Stephen Boyles’ connection to the Midland, TX area is crystal-clear. 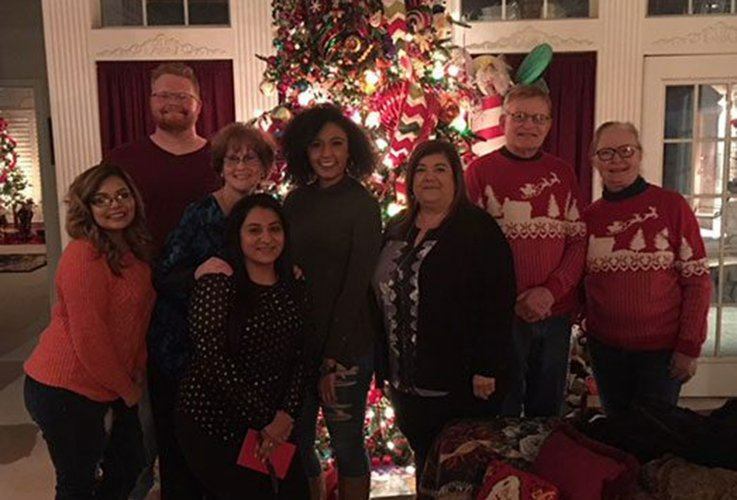 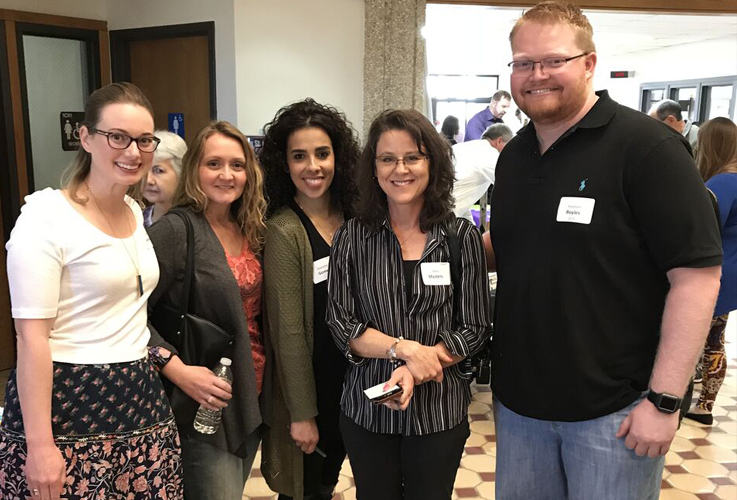 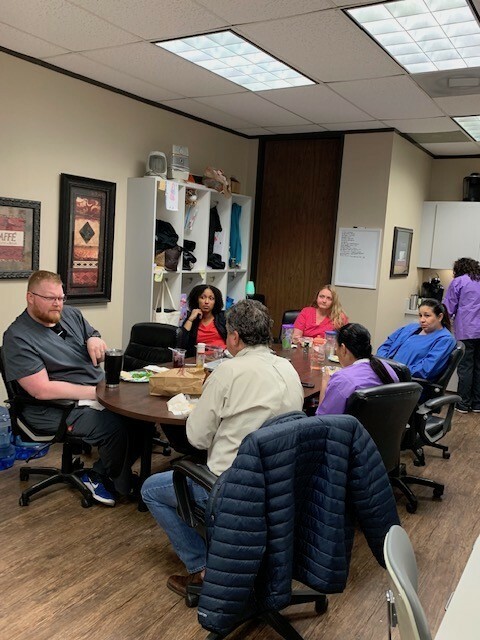 Our entire team enjoys getting involved with local organizations and good causes whenever possible, including the Midland Chamber of Commerce, Angelo State University, Grace Lutheran Church, and more. 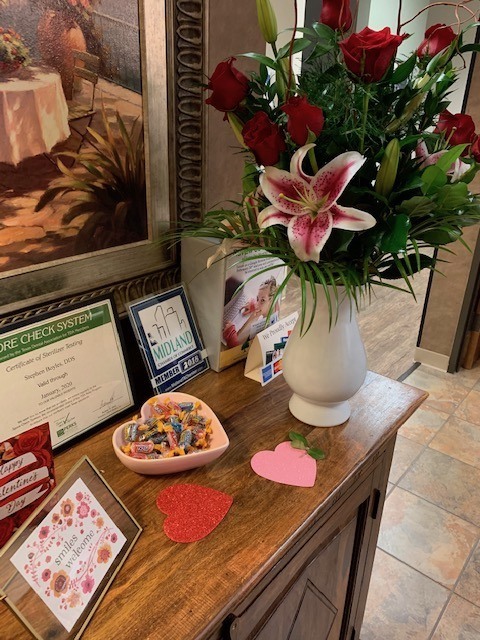 By supporting our neighbors, we give everyone even more reasons to smile! 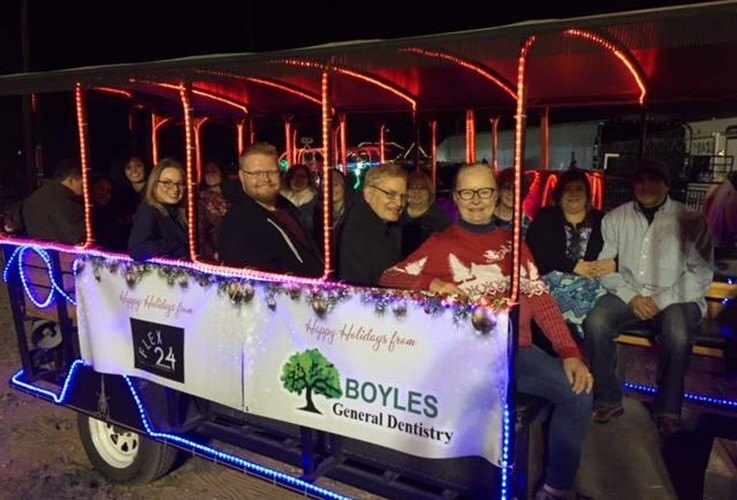 To learn more about our community work and how you can participate, contact Boyles General Dentistry & Implant Center today.